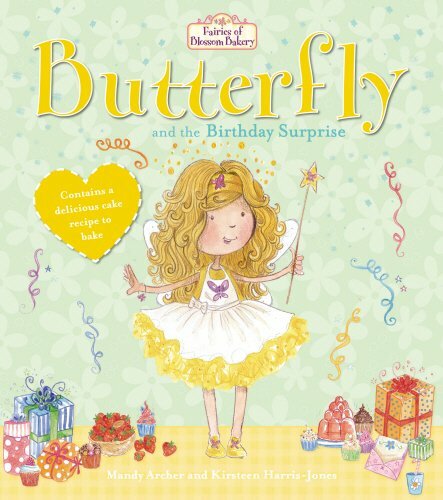 Butterfly wants everything to be perfect for her perfect birthday party. She's got her dress, her cake and the fairies are helping her with the invites and decoration. But when it rains and everybody has to go home the other fairies help to save the day! A gorgeous series about fairies, friendship and baking! Butterfly has everything organized for her party and she doesn't want any surprises. But when the big day arrives, things start to go wrong. Will her friends be able to save the day with a wonderful birthday surprise?